Cannabis is the most commonly used recreational drug. 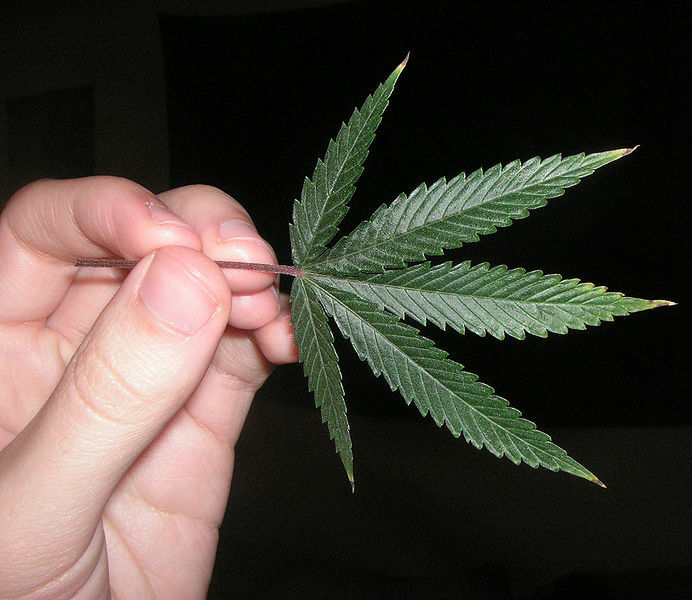 It is made from the cannabis plant and is a naturally occurring drug. Cannabis has a mild sedative effect when consumed or smoked which can make the user sleep or cause a feeling of being chilled out. Cannabis can also cause mild hallucinogenic experience where reality is distorted in various ways including see imaginary things. Cannabis main active compound is tetrahydrocannabinol or THC. 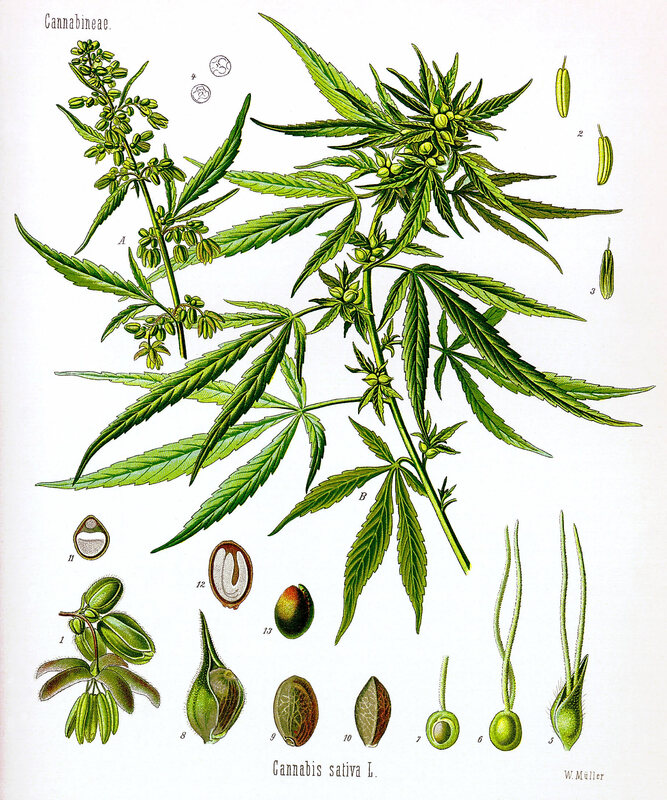 Cannabis comes in different types. Hash is a black or brown lump made from the resin of the plant. It's quite often squidgy. This used to be the major form of the drug in the UK however now Herbal cannabis (weed or grass) is made from the dried leaves and flowering parts of the female plant. 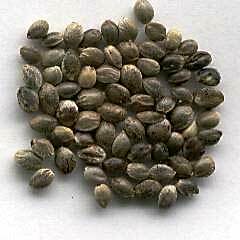 These varieties are much stronger and contain up to 3 times the active amounts of THC. Skunk is a well know and strong smelling version of this new stronger variety.Cannabis is mostly used by smoking with tobacco in a joint or spliff. It can also be inhaled without tobacco with the use of a pipe or bong. Another method is to put it in food or drink like a herbal tea or cannabis cake. Cannabis has many different effects:Many people will get feelings of being happy, relaxed and chilled out.Other may feel feel.Giggles and being talkative are common. "The munchies" is also a side effect where people feel hungry and enjoy the sensations of snacking.Some people get the feeling their senses are slowing down or they have minor hallucinations. Skunk and other stronger cannabis types can give more powerful effects. 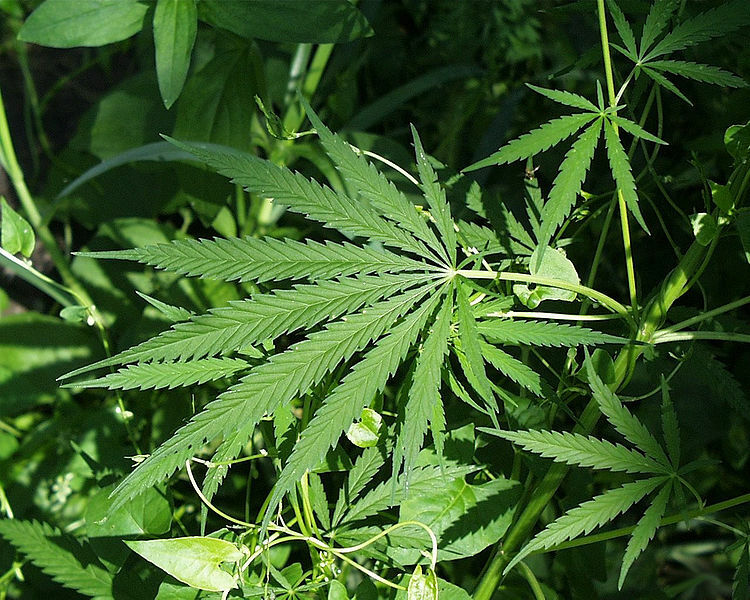 Regular users of cannabis can develop psychotic illnesses including schizophrenia. It is not yet known what the long term effect of the increasingly strong forms of cannabis will have on the users health in the long run. Longer term heavy users of cannabis risk becoming addicted to using the drug and can get withdrawal symptoms if they don't continue to take the drug. If you smoke cannabis with tobacco you are also possibly going to be addicted to nicotine as well. It is illegal to posses or supply cannabis in the UK and whilst users of cannabis are treated fairly lenient supply is a series offence with up to 14 years in prison and an unlimited fine. Cannabis use is not without its risks and light or heavy smokers can report feelings of become anxious or paranoia. The chemicals in cannabis can also cause Lung cancer and other similar diseases related to the risk of smoking tobacco.